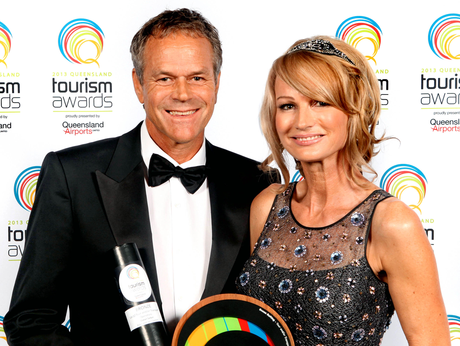 Introducing the new Queensland Tourism Awards! Congratulations to all of the winners. Photography by QTIC. A detailed project page coming soon.